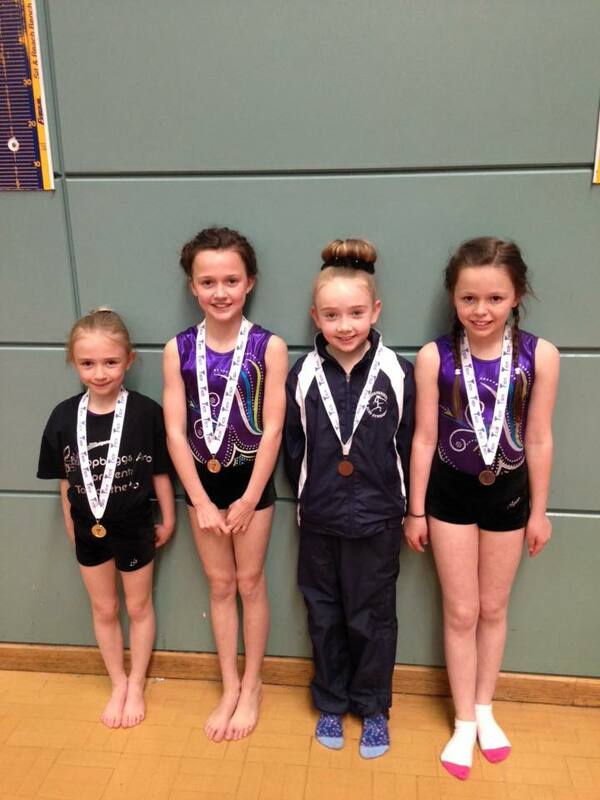 The Tumble Club League is being held on Sunday 7th May at Dynamite Gymnastics Club, 12 North Ave, Clydebank G81 2QP. Listed below are registration times for all gymnasts – please ensure gymnasts are on time for registration. It would be great if gymnasts could remember their competition numbers listed below! Gymnasts are able to leave after the medal ceremony for their round. Gymnasts can wear any leotard for this competition and should wear club tracksuits. Girls hair should be tied back neatly – most gymnasts have to do forward and backward rolls so a ponytail or plait may be better than a bun. Thank you!